If you’re germ phobic, then hand washing is your best line of defense. According to experts, hand hygiene serves as the first line of control against any infection. This is seconded by the World Health Organization (WHO), which states that clean hands protect against infection. That being said, are you washing your hands the right way? About 80 percent of common infectious diseases are spread by our hands. Despite this fact, people tend to forgo proper hand hygiene more often than not. It is generally advised that hands should be properly washed before, during and after preparing food; before and after eating; and after touching your pets. Parents should also properly wash their hands after changing a baby’s diapers. Other situations warranting a good hand washing include going to bathroom and dealing with bodily fluids like blood, urine, vomit or mucus. While handy in a pinch, hand sanitizers come with their own precautions. Swallowing more than a couple of mouthfuls of these alcohol-based hand sanitizers can cause alcohol poisoning. Young children and pets can be easy victims of such accidents. It will be in the best interest of the health of the future generation if they are well versed in proper hand washing techniques. Teaching small children the nuances of basic hygiene, especially hand hygiene, will ensure that these healthy habits stay with them throughout their lives. So whether you need to improve your own hand washing habits or inculcate good hand hygiene in your children, this is a simple guide that you can refer to for the do's and don’ts. Wet your hands under running water from a faucet. 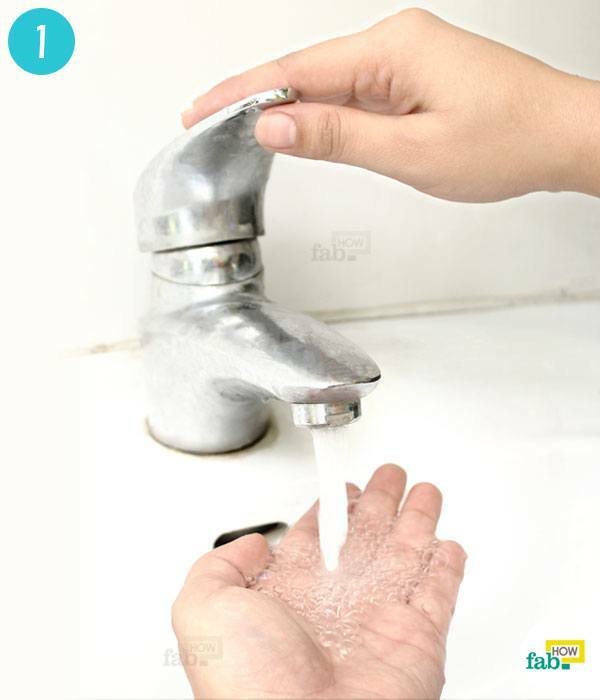 Washing hands in stored water is not hygienic as it does not remove germs successfully. The water temperature should be decided on the feel-good factor, as it is pure myth that hot water is more effective than cold water. Water less than scalding (140° F or 60° C) doesn’t kill germs and you wouldn’t want to sustain burns and essentially harm your skin every time you wash your hands. Chances are you’ll end up saving energy every time you use unheated water. Put some soap in the palm of your hand. Rub your palms together to work the soap into a lather. Studies say people tend to wash their hands for more time when lathered in soap than when they wash with just water. You may also use a bar soap. It is often stated that bar soaps are bacteria hubs. Even though a used bar soap may have comparatively more bacteria than an unused one, studies show little proof that bar soaps spread germs. The idea that sharing bar soaps with family members spreads germs is another myth. Soaps are essentially self-cleaning. Now comes the part where you actually need to pay a little attention. The recommended time for scrubbing your hands is 20 seconds in order to clean your hands completely. 1. Rub your hands palm-to-palm. 2. Interlace your fingers while rubbing your palms together. 3. Rub the back of each palm with fingers interlaced. 4. Rub your palms together with your fingers interlocked into your palms. 5. Rub both the thumbs clean with the other hand respectively. 6. Scrub each palm with the fingertips of the other hand in circular motions. It might not look like it, but it’s quite easy. It is, after all, not rocket science. Rinse your hands under running water to wash away the soap and with it all the dissolved dirt and attached germs. Washing your hands is somewhat of an incomplete form of hand hygiene if not followed by drying immediately. 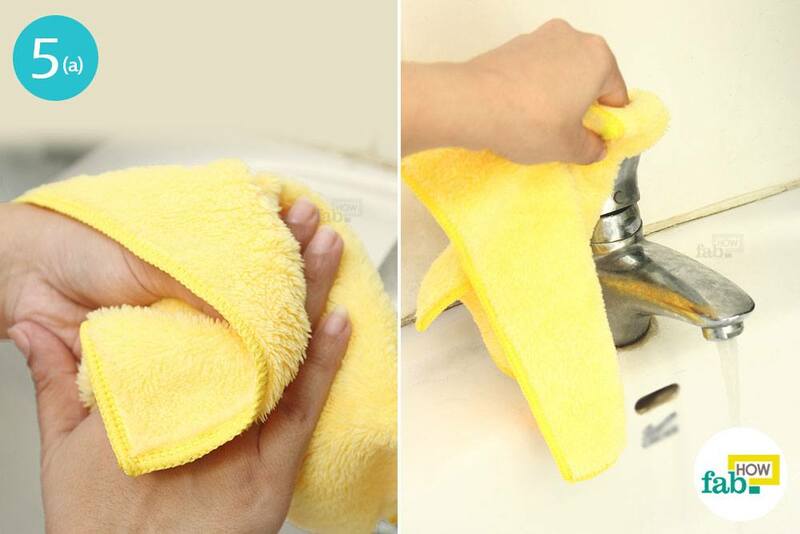 Dry your hands on a clean, dry and absorbent towel. In public restrooms, paper towel is more feasible from a sanitary point of view, but you can safely use a hand towel at home or in your personal washroom. After drying your hands, use the towel to turn the faucet off. This will prevent your hand from coming into contact with the bacteria-laden handle of the faucet. If using paper towel, discard it after this step. 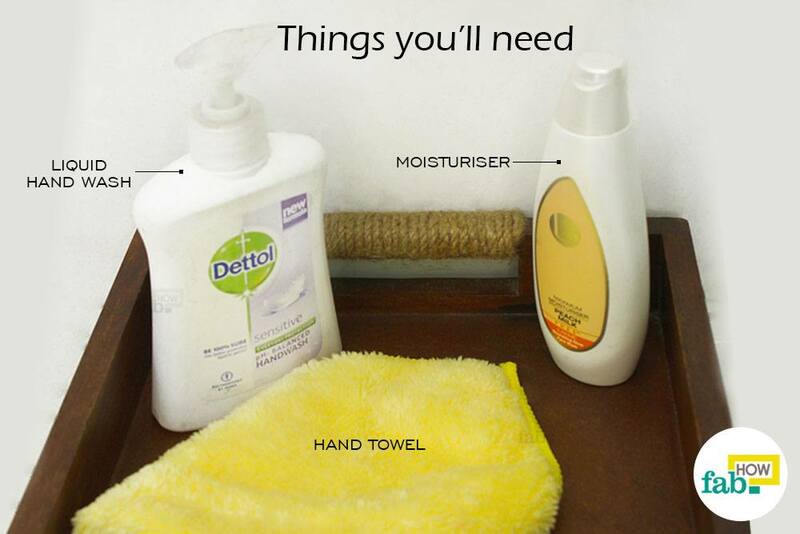 Although using soap and water generally makes the skin dry, washing your hands is essential in maintaining basic hygiene. Invest in a good quality moisturizer that suits your preferences. Put some moisturizing lotion or cream in one of your palms. 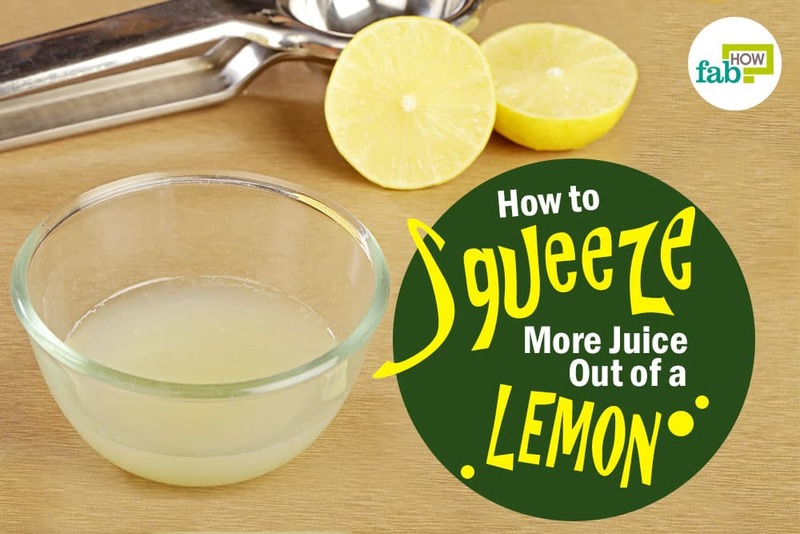 Massage it into your skin to moisturize your hands. Use an alcohol-based hand sanitizer (with at least 60 percent alcohol) in a pinch. Keep a personal-sized bottle on you at all times. Use hand sanitizer as an additional layer of protection. Relying on just hand sanitizer may put your hand hygiene in jeopardy. Be water efficient by turning off the faucet while you scrub your hands with soap and after rinsing your hands in order to conserve water. To ensure that you wash for 20 seconds, hum the ‘Happy Birthday’ song twice while scrubbing. Skin should always be thoroughly dried to prevent chapping, particularly during cold weather seasons.